Is there a better way of gaining understanding of what is required of a good leader than practical experience? Speaking at the session dedicated to leadership, Jurij Giacomelli, draws from his own experiences as the president of the management board at Delo to offer the World Newspaper Congress audience insight into first-class leadership. 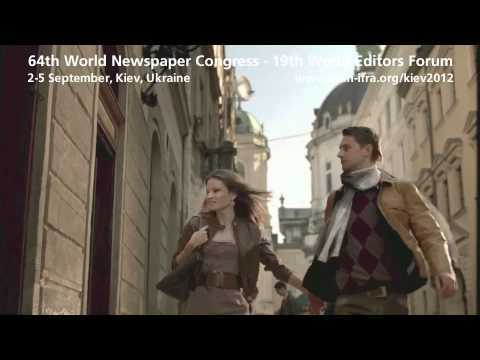 WAN-IFRA today invites the world's press to attend the 64th World Newspaper Congress and 19th World Editors Forum, to be held in Kiev, Ukraine, from 2 to 5 September 2012.